SAN RAMON, Calif., September 17, 2018 – Colder weather often means bundling up and keeping warm to stay comfortable and healthy. Pets like cats and dogs enjoy sitting near heaters and cuddling on blankets with their owners to keep themselves cozy, too. Reptiles don’t have that sweet luxury, but they still notice the slowly chilling air. 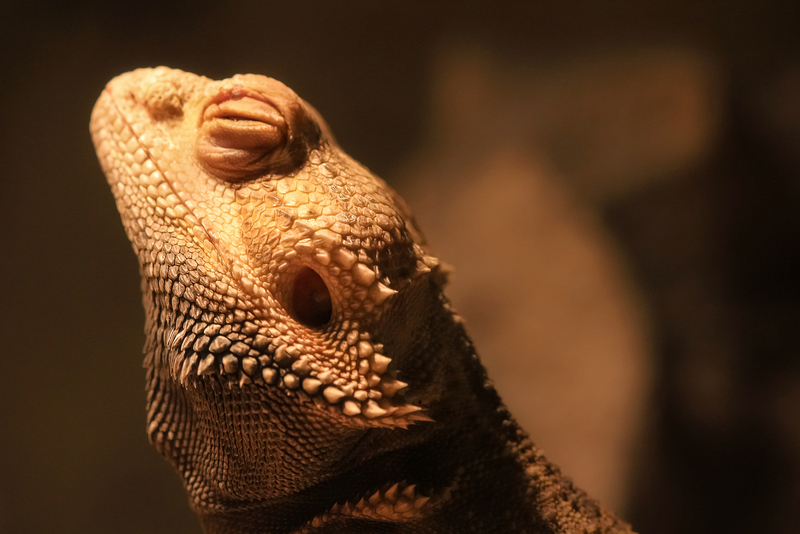 Financial Education Benefits Center (FEBC), a membership benefits company, offers things like select veterinary discounts that might make it more affordable to visit the doc when a reptile gets a little under the weather because of the cold. “It’s important to keep an eye on pets’ health whenever there’s a change in their environment since, if something goes wrong, they can’t just speak out and tell us,” said Jennifer Martinez, manager at FEBC. Reptiles can’t catch colds from warm-blooded animals, but they can get upper respiratory infections (URIs) like many other pets. These viral infections come from poor husbandry, like dirty substrate, too little or too much humidity, and can be compounded with a compromised immune system. Reptiles can stand cooler temps for a bit, like when they’re outside their tank, but extended exposure to cold has poor effects on their health as they don’t generate much heat on their own. When it’s cold outside, it gets colder in the house and so ambient temperatures in a reptile’s enclosure fall too. This means that owners will have to take precautions to make sure the reptiles’ home temps don’t drop too much. A little is fine, as most reptiles enter brumation, which is similar to but less extreme than hibernation and natural for them to be in for part of the year. Proper care of pets includes keeping an eye on their environment as much as the pets themselves to make sure they’re being properly cared for. Proper care can sometimes include a trip to the vet’s office, too, and FEBC members can look forward to veterinary discounts at participating veterinarian offices, which may make affording that proper care a little less stressful. This benefit, however, is not meant to act as or replace insurance. “We want to help our members achieve financial and personal wellness, and that’s why we strive to offer relevant, everyday discounts to them,” said Martinez. It's important to keep an eye on pets' health whenever there's a change in their environment since, if something goes wrong, they can't just speak out and tell us.